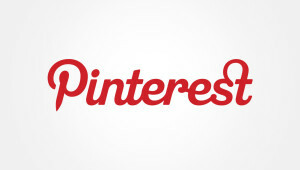 Pinterest (pin + interest) is a collection of pretty pictures and interesting illustrations. Find something on the web you like? Simply “pin” it to a board on your page. Boards are themed topics, and can be hidden from the public view if desired. Gaining in popularity because you don’t need copyright permission to share others’ visual ideas, Pinterest can be used to help promote your real estate business. Here are 7 fun and simple things you can do to liven up your services. Pin your listing photos! Not just the standard house photos, but photos of the neighborhood and community amenities. Add a street map, aerial map, or plat map. You can also post floor plans and architectural blueprints. Staging ideas for home sellers — decorating and home design are hot themes on Pinterest. Many DIY home owners look online to get ideas about improving their houses. Be there with lots of color, bling, and progressive samples. Wacky or zany ideas that get attention wouldn’t hurt either. After all, people notice unusual things! Devote a few boards to your favorite niche. Whether you specialize in rural equestrian property, luxury beach homes, historic residences, military families, or vacation & resort homes, attract buyers and sellers that will look to you for expert advice. Think of what buyers moving to your city are looking for — local information. So give it to them! Review restaurants and post meal photos. Capture those kid parades and local theater productions. Highlight annual events such as the Craft Fair downtown. Testimonials from happy clients standing in front of their new homes. What’s better than a buyer telling the world about your great service? 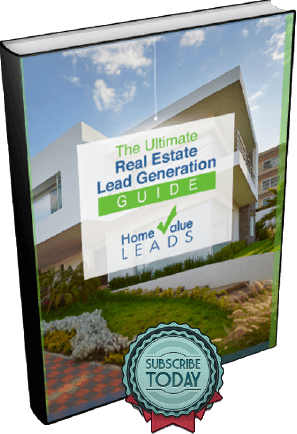 “Success breeds success.” Everyone wants to hire an agent who’s closing transactions. Your family photos, or team members and their outside hobbies, help make you more personal and believable. Prospective clients can relate to you when they see you’re a “real” person with interests similar to theirs. For example, if you enjoy surfing, golfing, or horseback riding, definitely post a few photos. Community and charity groups that you support. Show your volunteer work in various organizations, and how they are thriving. It never hurts to beat your own drum if you do it humbly. Always give kudos and show appreciation to others. Yes, you can also pin text if it’s in a bright, colorful graphic format. For example: 3 ways to check your credit; Tips for holding an open house; 5 things not to do while house shopping. Inspirational and motivational quotes are always well-received too. Look at your target market and determine what they are seeking. FSBOs want help finding buyers, even though they are probably going to list with an agent after a few weeks. First home buyers need lots of advice and confidence. Buyers moving from out of state need to know about the school system. Probate sellers are concerned about estate matters. You can also use twitter hashtags (#) with a few key words. If you’re new to Pinterest, jump right in! You can even find and connect with your Facebook friends who already have Pinterest pages. Take this tech tool and make it work hard to help you market your business. Are you using Pinterest for real estate? Share your boards below in the comments!